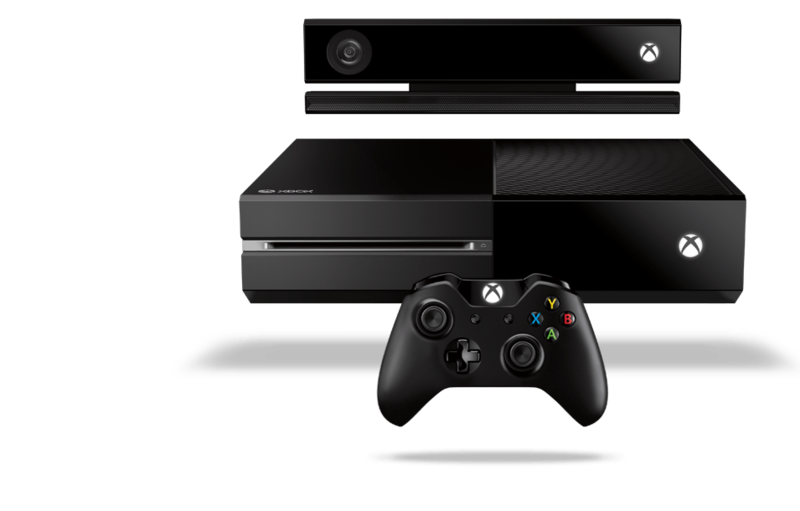 Xbox One receives June update, which enables External Storage Support, Real Names and More! The Xbox One has been lagging behind in sales compared to its rival, the PS4, which is a stark opposite of what was happening in the previous Console Wars. However, the Xbox One has been trying hard to catch up, with bundles, discounts, unbundles, etc and it seems to be working.